Best your test and bulk up with Super 4-Andro! Having high testosterone is crucial in your journey to build mass; and even if you are putting the work in, your body can only boost its production so much. Then just straight give it what it needs with Super 4-Andro by IronMag Labs! Through a two step conversion process Super 4-Andro’s key ingredient converts into testosterone to help you bulk up, increase your strength, and boost your libido! 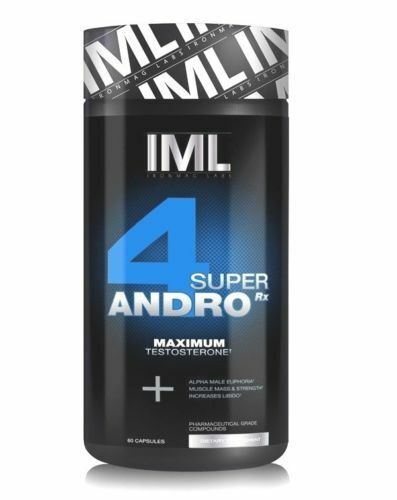 IronMag Labs takes the process one step further by using “Super” 4-Andro as opposed to normal 4-Andro. The Super 4-Andro is time released version of the compound resulting in roughly a 30% increase of compound absorption for maximum mass gains! 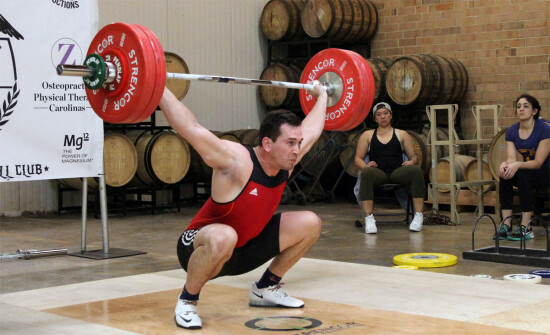 The highly anabolic state you want your body to be in is within your reach! Bulk up with Super 4-Andro Now! Super 4-Andro: A compound that is also known as 4-DHEA, this compound is a DHEA derivative and compound converts into the master hormone, testosterone. Super 4-Andro has an enanthated ester attached to the molecule which makes it time released, allowing it to remain active in your system longer which allows your body to make better use of the compound. This compound is reported to be 30% more bioavailable than normal 4-Andro. 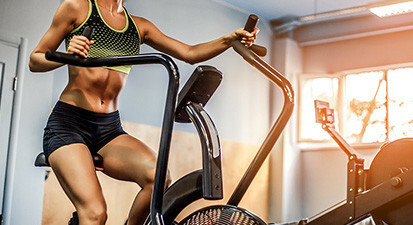 Once converted, the Super 4-Andro compound is both anabolic and androgenic, meaning that users will experience increases in muscle mass as well as in strength. With added testosterone, red blood cell count will increase as well resulting in improved muscle pumps during workouts as well as improved protein synthesis. 4-Andro is a true bulking compound, resulting in mass gains with some water retention. Ramp Up Your Anabolic State and Bulk Up with Super 4-Andro Now!